Our next Magento Meetup has been confirmed for Wednesday 14th November at the trendy, Impossible, located in Manchester city centre, next to the Great Northern on Peter Street. We’re proud to announce that Pete Kilmartin from dotmailer will be our headline speaker. We also have Adam Hindle from Fluid Digital and Tom Wilcock from Expansive Solutions presenting. – Pete Kilmartin, dotmailer: ‘dotmailer, a Magento Premier Technology Partner’. – Tom Wilcock, Expansive Solutions: ‘Building The Business Case For Change’. More details and updates to follow, but if you’re interested in talking at this event or for future ones, please get in touch. Of course, drinks and food will be provided as usual. 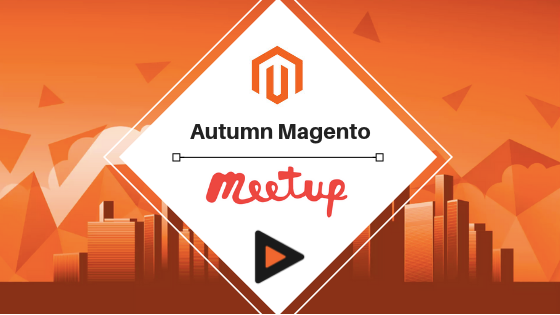 We look forward to seeing you at the Autumn Magento Minds of Manchester and keep an eye out for updates. Please RSVP here, and as always let us know if you can’t make it.